I would like to share with you 2 circle cards which I made with awesome die cuts by Studio Light. 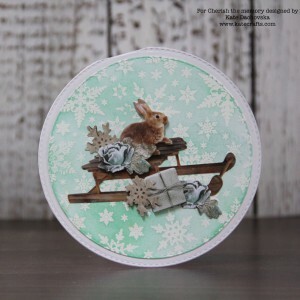 For the first one I stamped background stamp with snowflakes with Versa mark ink and I heat embossed it with white embossing powder. Than I applied light ink to colour it. 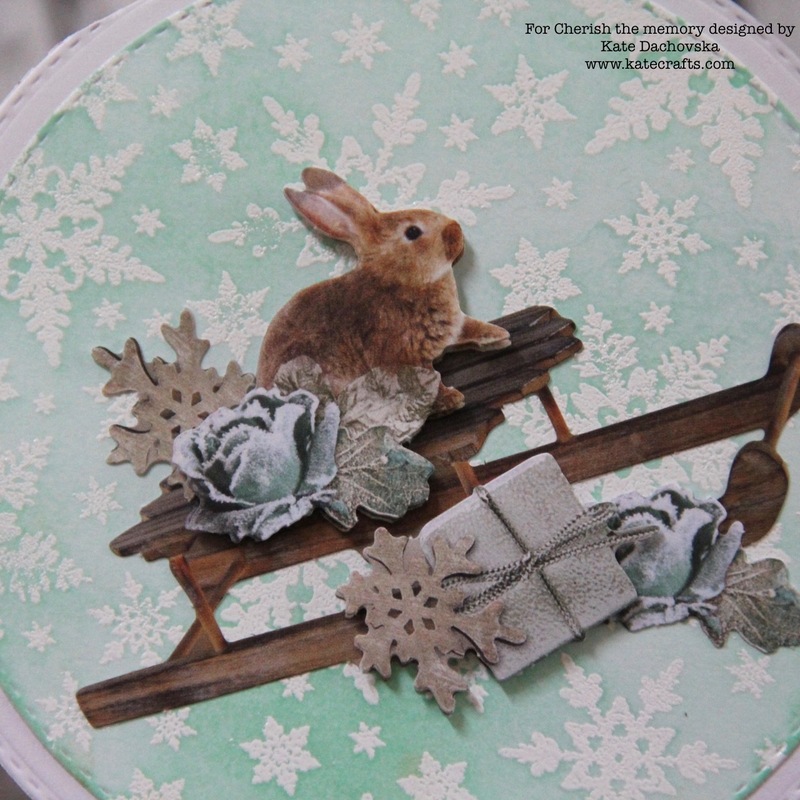 I finished card with different layered die cuts. My second card is also circle shape. 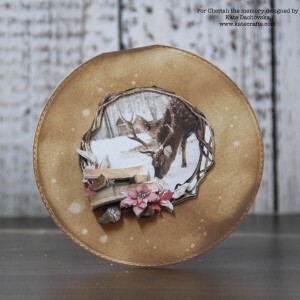 Background is made with Distress oxide ink – Vintage photo – I applied ink and than I spritz little bit water to achieve nice oxide effect I finished card with different die cuts. With these card I wanted to show you that you can create any background and than use Die cut blocks. 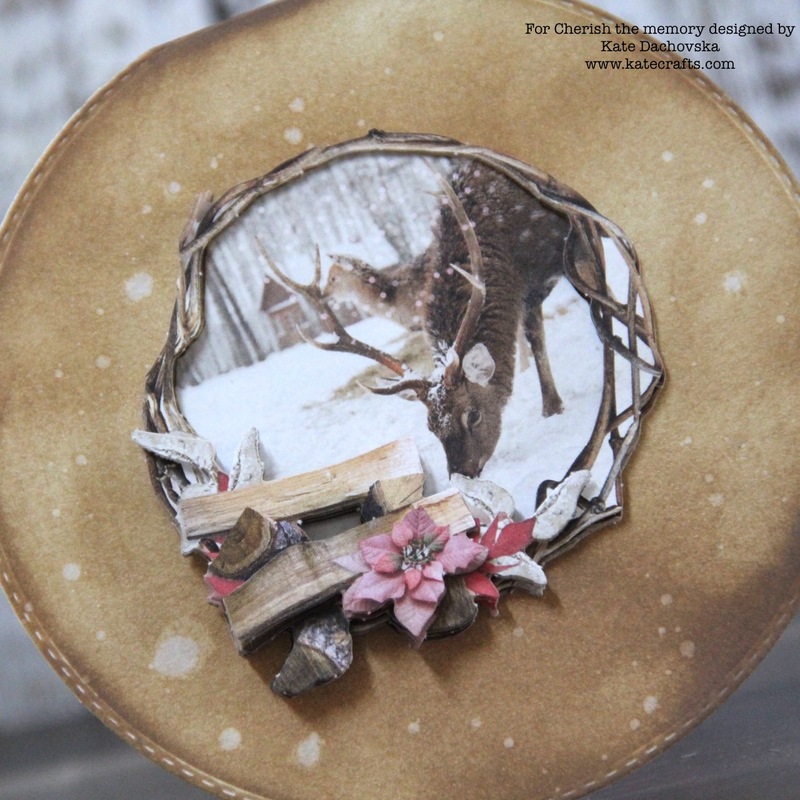 This entry was posted in Cherish the memory and tagged cardmaking, Cherish the memory, christmas.